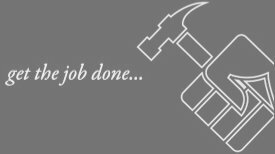 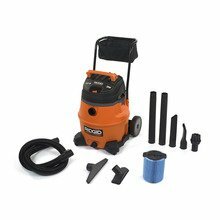 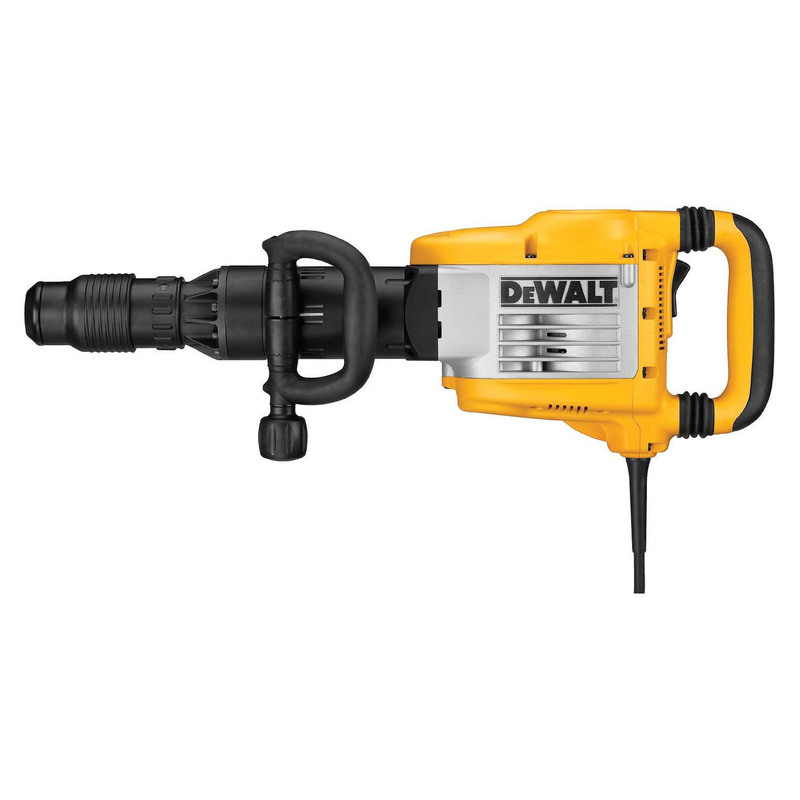 SDS MAX Demolition Hammer boasts a hard-hitting German-engineered mechanism. 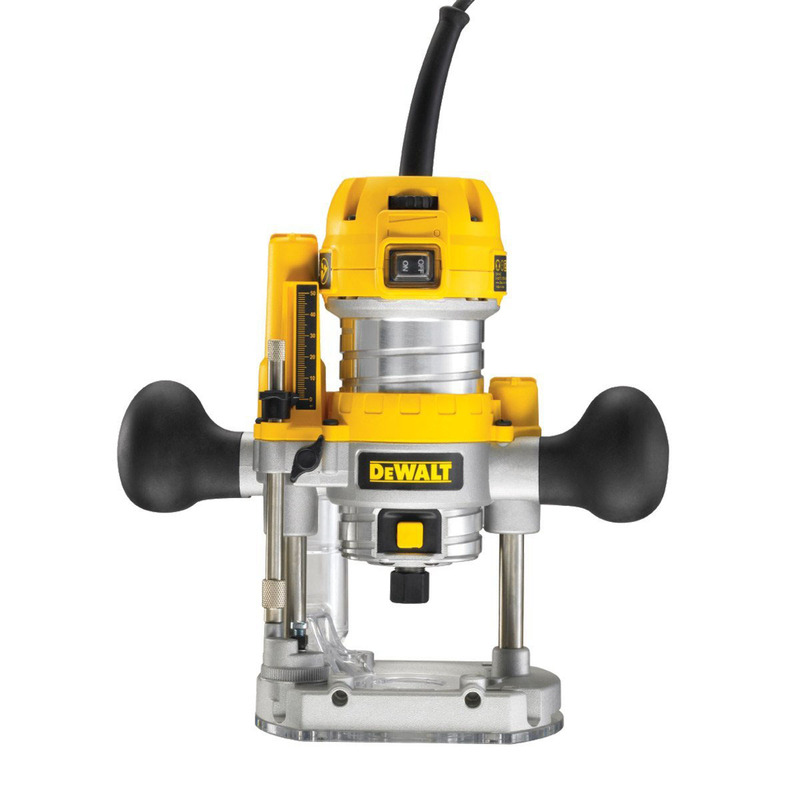 Delivers constant speed, so it maintains impacts under load, even in the hardest concrete. 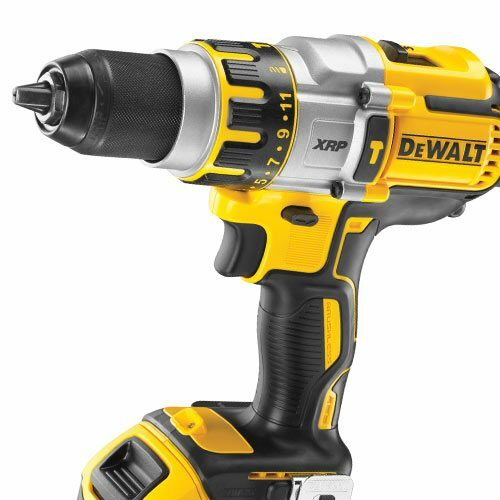 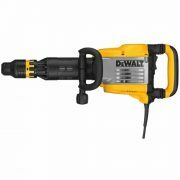 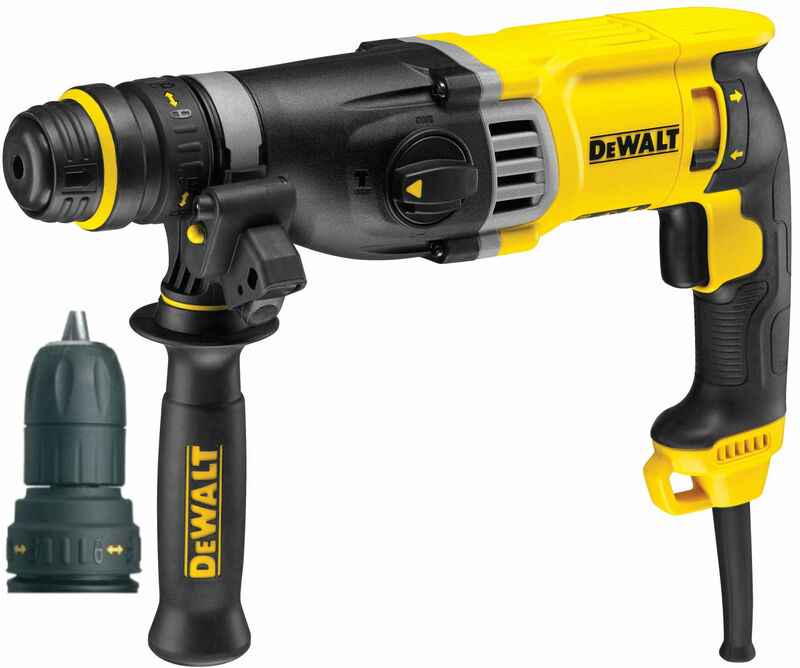 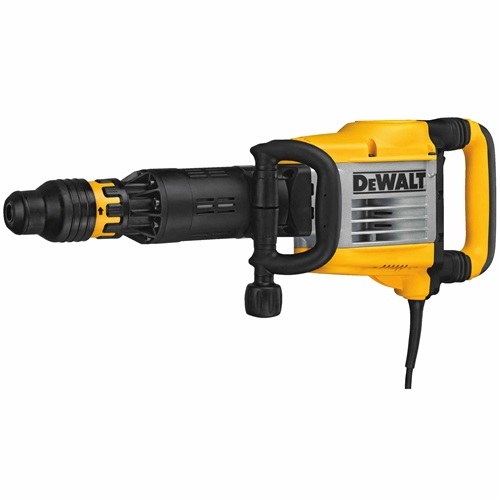 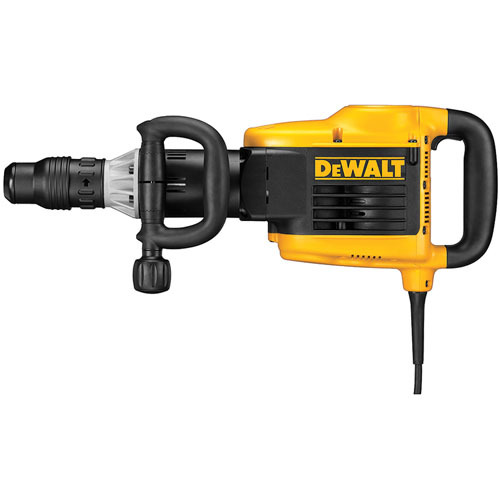 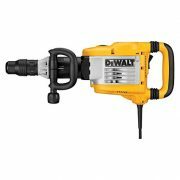 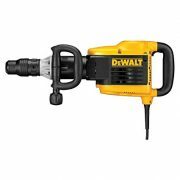 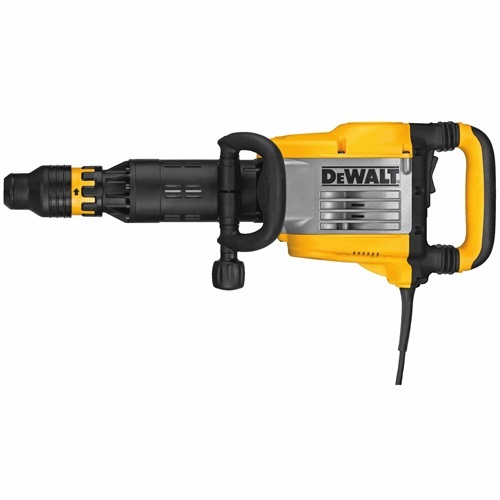 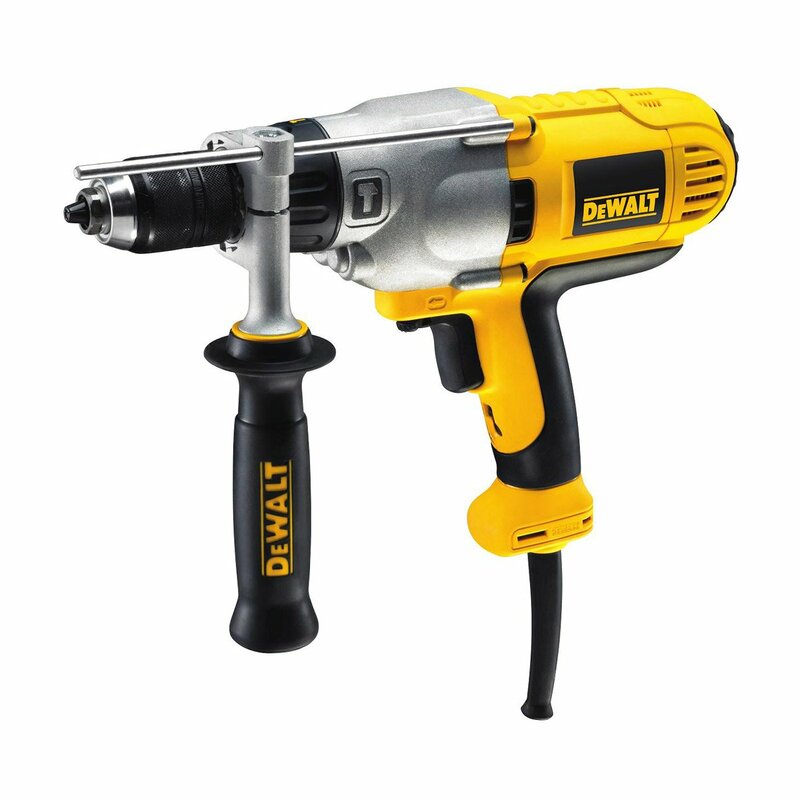 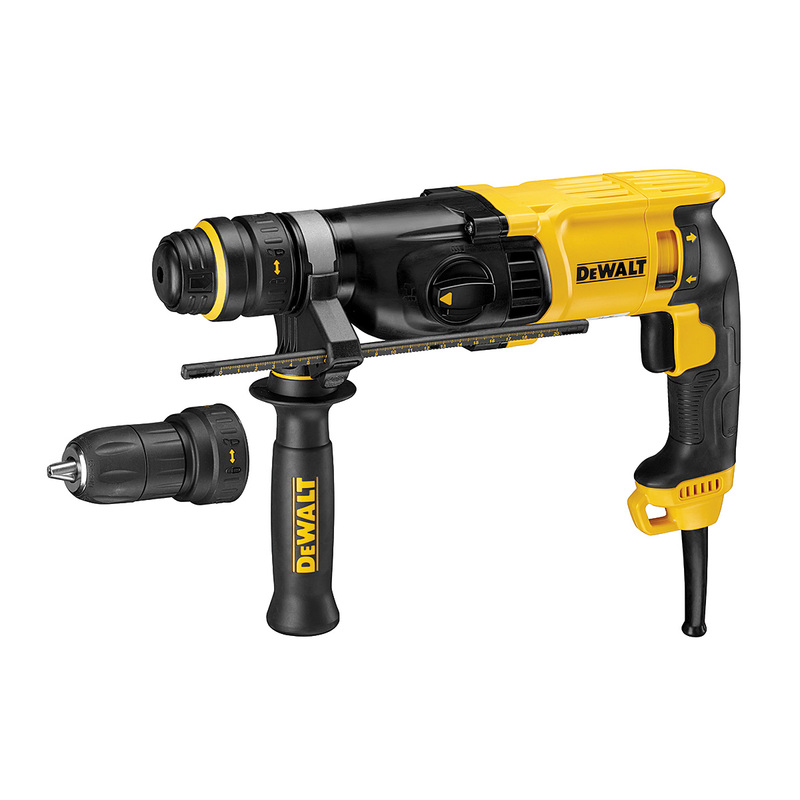 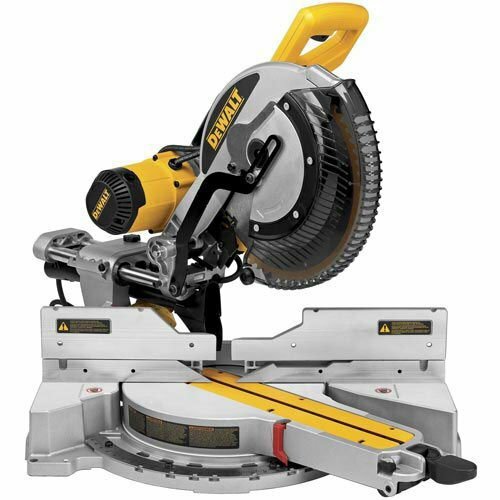 Attach a DEWALT? 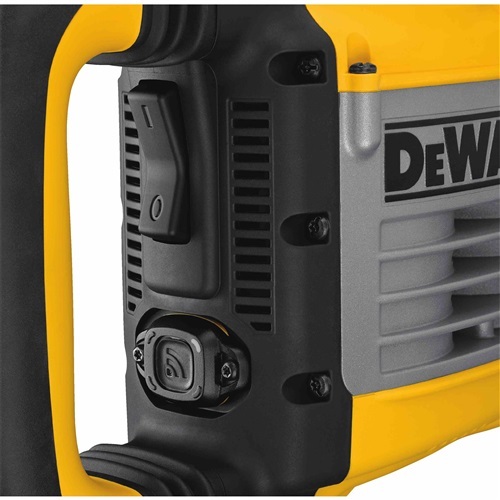 Tag to the housing in the labeled area with adhesive to track your tool inventory from the DEWALT Tool Connect app.